The workforce is a very competitive place. To succeed, you need to know where you are going and get there before your competition. In other words, you need a plan. 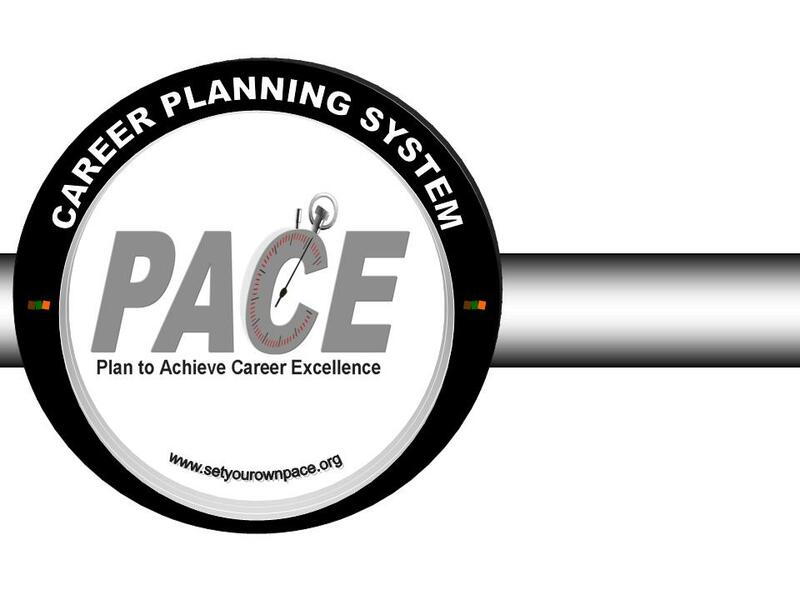 The Work Room has developed a 5 step plan called PACE (Plan to Achieve Career Excellence) to help you research, build and maintain your career plan. Don’t follow the crowd….set your own PACE! how to apply it to their advantage. This leads us to the next step..
plan into action. Which option is the best one for you? step and you will be one of those people. Step 5: The Job Search. Tips, strategies and tools to help you land the job of your dreams. Select an icon or use the top navigation bar to view each step of the PACE program. PACE is now available in an elearning format! Complete all 5 modules and you can receive a FREE certificate! PACE has developed into a very comprehensive system that comes in a variety of formats and can be tailored to suit specific needs. 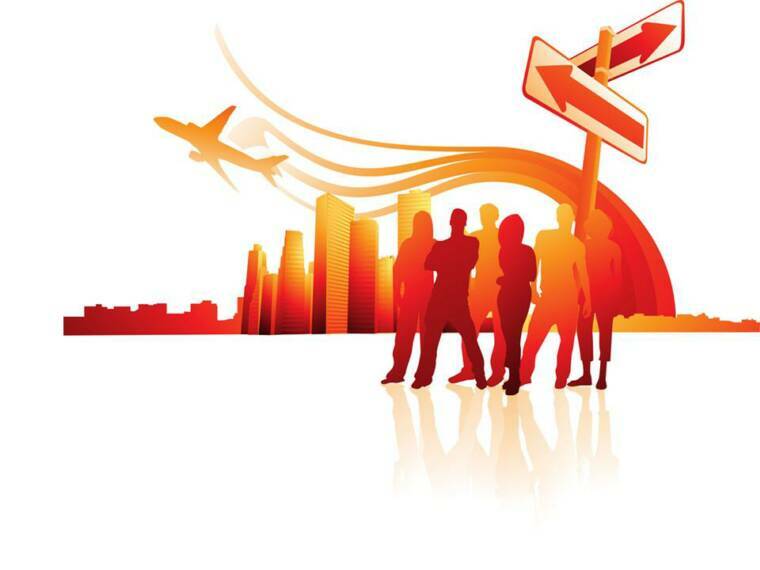 PACE provides a framework to help people develop and execute an effective career plan. The plan could be specific to finding employment or a complete career overhaul. Either way, people deserve to find their niche and work at a job where they gain personal and financial satisfaction. You will be surprised how easy it is to start working towards a future that you have designed. It's never too late! "I enjoyed the way it is broken down into 5 easy steps"
One's career path is one of the biggest decisions students make as they are preparing to graduate from high school. Sadly many base their decisions on very little research and rely on influences that may not be compatible with their career ambitions. The student version of PACE is designed to help students identify their interests and develop a career plan around what they want to accomplish in their lives. and that are important to me." Research has shown that parents are the number 1 influence on the career decisions made by graduating high school students. This can create a dilemma for parents who do not feel they have the information and resources to act as a "career coach". A 60 minute parent workshop and workbook are available to provide parent s with the resource tools and strategies they need to support the career goals of their children.
" I can't wait to do this (program) with my daughter. Awesome! I'm really glad I attended the workshop!" Looking for a way to revitalize your work environment? PACE can provide structure to a professional development plan that helps employees see opportunities within their organization and develop their skills they need to seek promotion and advance successfully through the corporate structure. By aligning their personal and professional goals, employees with be happier, healthier and more productive.
" The information gave a fresh look at coaching job seekers and motivation to reevaluate our service"